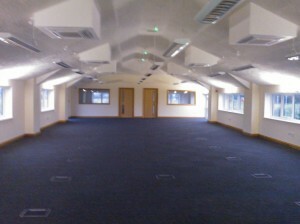 W Monks were successful securing this large office extension from a private client. 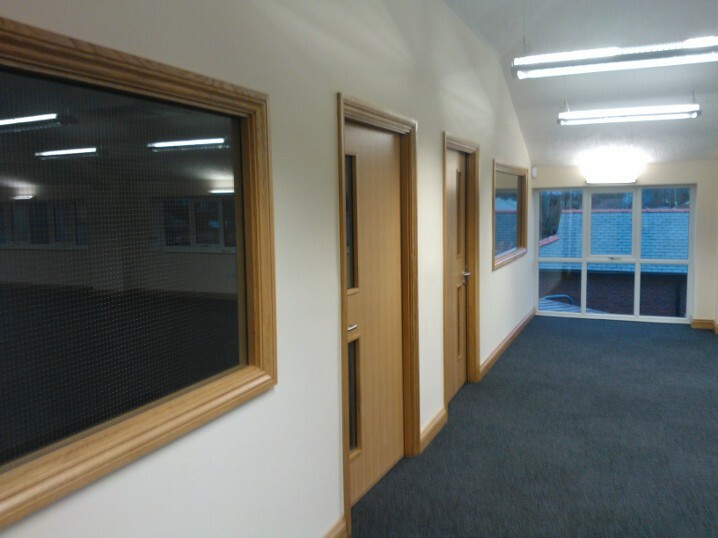 The works consisted of building a large 2 storey extension extension to a very busy operating call and dispatch centre. 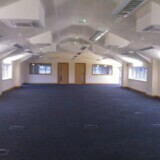 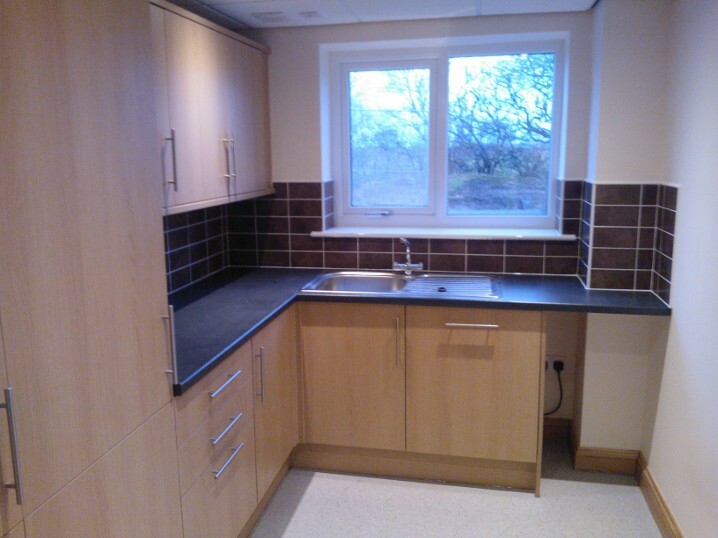 The internal fit out was carried out with new air conditioning and high quality oak finishes. 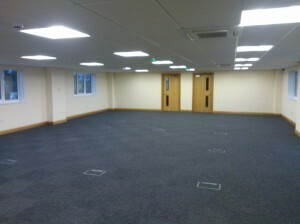 Also included in the project was a large tarmac staff and visitor car park. 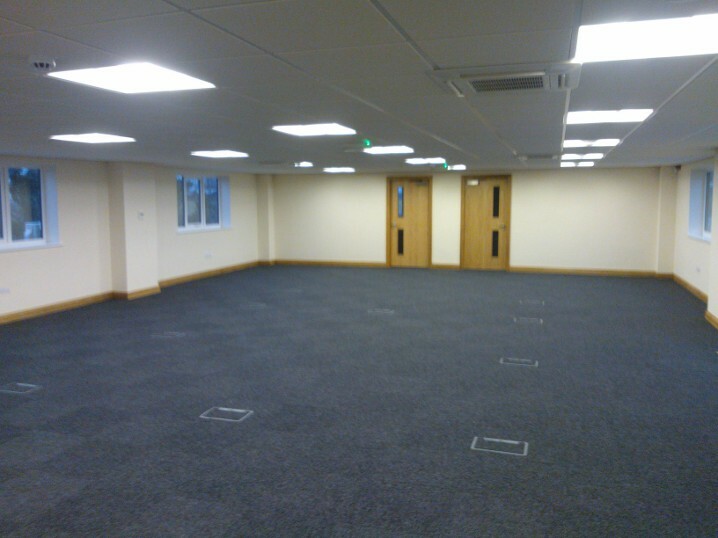 The programme of works was extremely important to the client as they intended to expand their business operations upon completion. 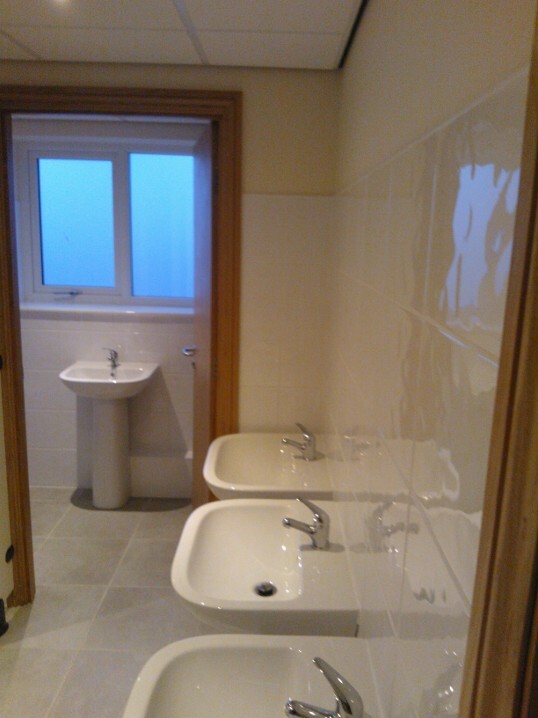 The project was completed on time and budget to the clients upmost satisfaction.